Average overall ratings - Based on 739 reviews. 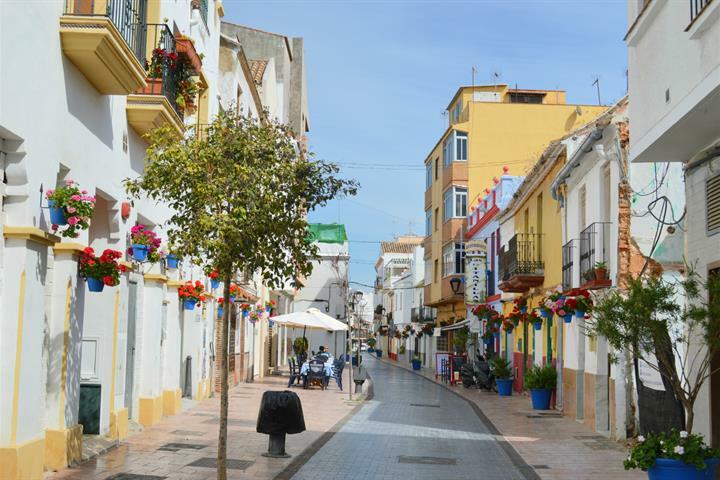 Follow this guided walk through the streets of Estepona and catch a glimpse of the most beautiful and interesting corners of this picturesque town. 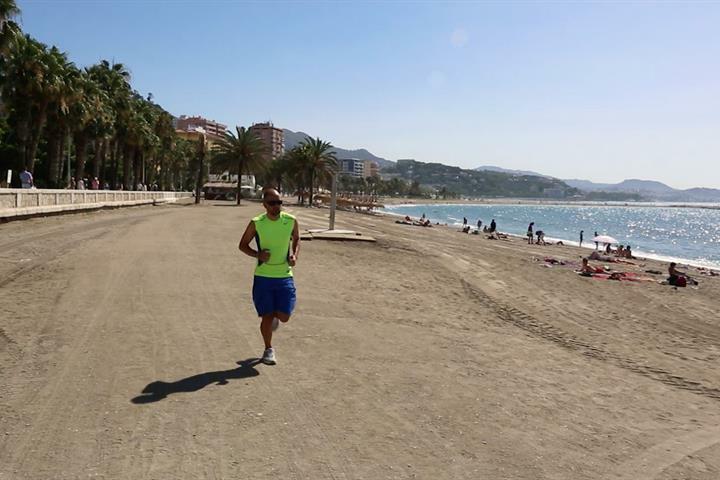 In recent years, the popular destination of Estepona has made big developments in its cultural sector. 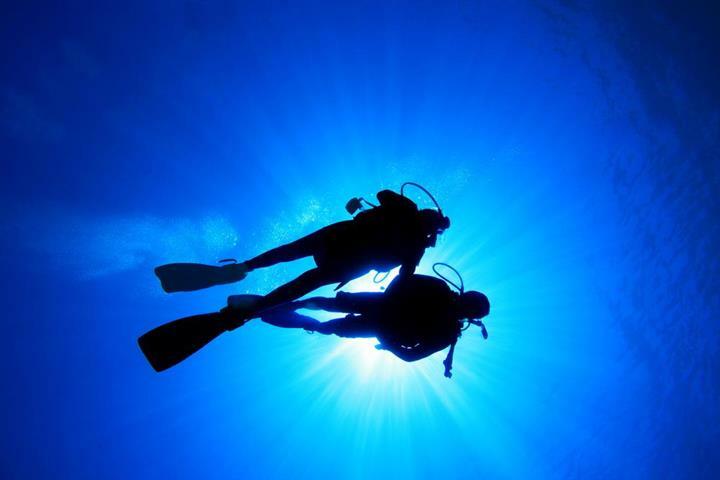 Read all about the city's museums here. 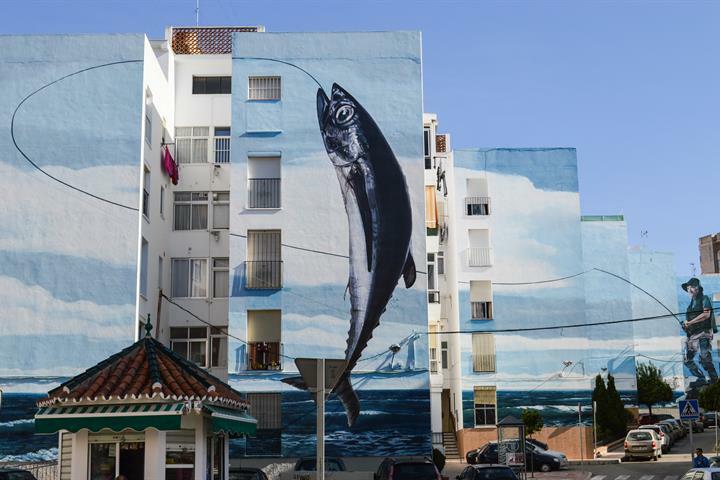 Estepona has brought art into the streets and added some colour to city's neighbourhoods - the facades are now covered in giant painted murals. 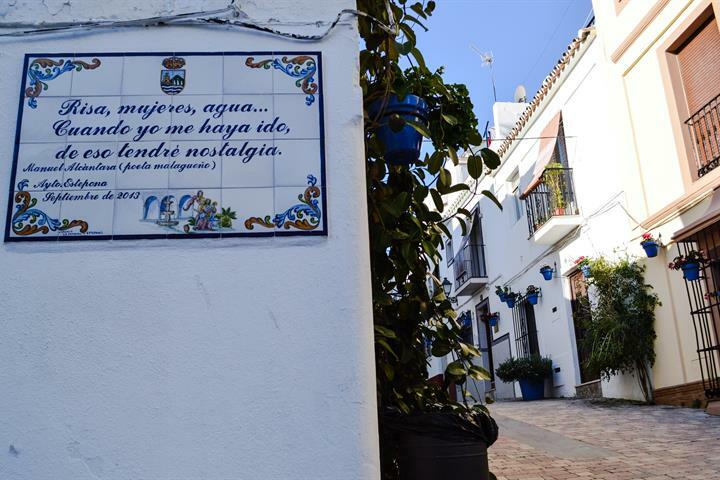 Follow Estepona's Ruta de la Poesía in the charming historic centre and see how many poems you can find painted on the beautiful porcelain tiles. Great city but not possible to walk to the city center. Estepona is close to golf, so worked well for us. 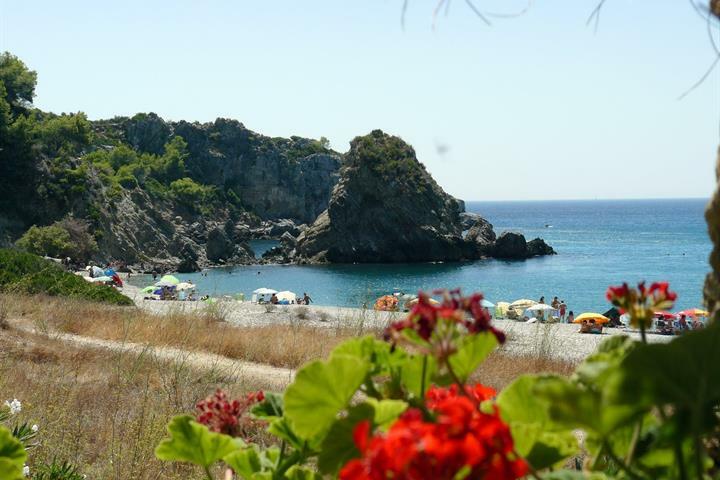 Estepona Golf only a short drive away and offers some good deals. Next time we'll probably drive a bit further to try other courses. Estepona is a lovely town and feels really safe. Travelling with children it has lots to offer.